Are you looking for a local roofing company you can count on to offer quality new construction roofing at affordable rates? We would love to help you build one! We guarantee that we install the finest quality roofing materials for both residential and commercial establishments. We build it not only from start to finish - once we have constructed your new roof, it is important that it receives regular cleaning and maintenance. We also offer a complete cleaning and maintenance programme, to preserve the structural integrity of your roof and keep it looking great. With RoofingVancouverBC, we don’t limit our service on every project as long as we believe you need our help - trust us that we give our best service for your needs. Three things to consider when choosing the right roof for your newly built home or establishment - this is what RoofingVancouverBC consider every project we take. Designer roofs aren't just for designer homes. Every roofs and cladding are the biggest visual features of your home or commercial building — so you really need to add value to it. Our beliefs is to produce a various range of products that will not only protect your investment, but also provide an attractive high quality finish, at the same time as catering to a wide range of budgets. Environmental factors are the first consideration in choosing a new roof. Saltwater, high wind, climate and uninvited roof guests all affect the best roofing choice for you. 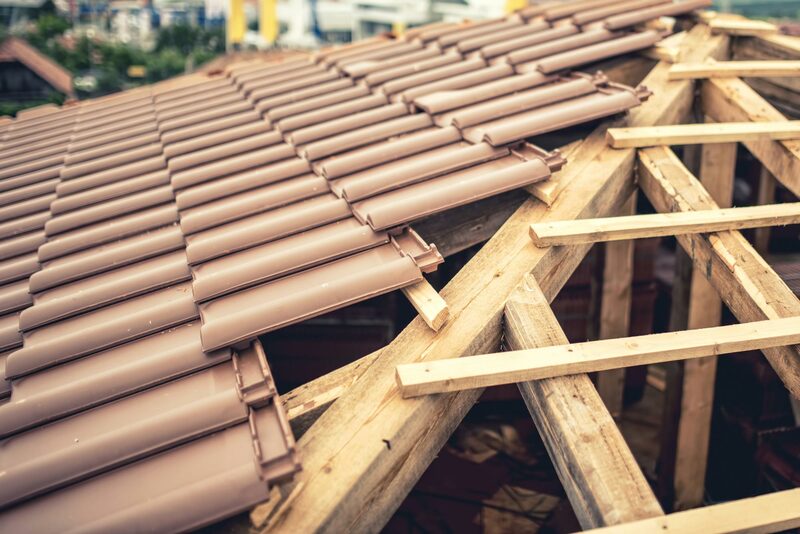 Furthermore, you've got to ensure you have the correct insulation, spouting, downpipes and that the framing structure has not been compromised — only an experienced roofer is qualified to recommend the best options. Our roofers can be trusted to recommend the best roofing solution for your unique needs. The single factor that has the most impact on the "design" of your roof is the formation of it. Just take a look at the impact of the houses and establishments you see around the area - they're all the same color, but what a difference it makes on your home or commercial building is the finish! Here in RoofingVancouverBC, the products we use for new construction roofing has been carefully selected for the type of your home or commercial building – it creates modern look that is not only visually attractive but it’s affordable too.